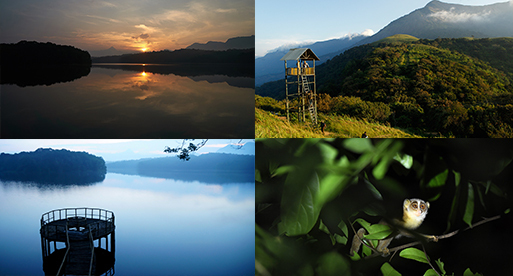 The trekking trails of the capital city offer you options like Kottur, Neyyar, Ponmudi and so many. 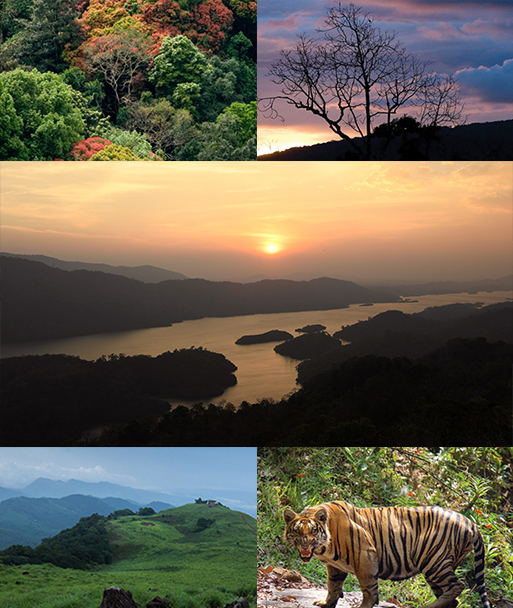 These locations also offer numerous ecotourism activities for the visitors. 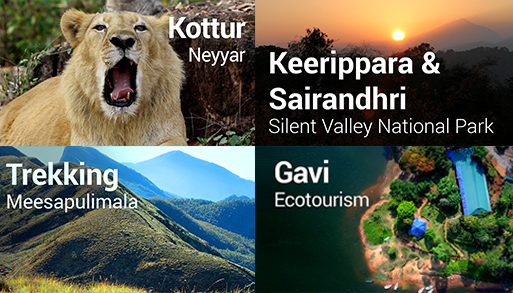 Shown in the video is the that of Kottur Elephant Centre and Neyyar Wildlife Sanctuary.